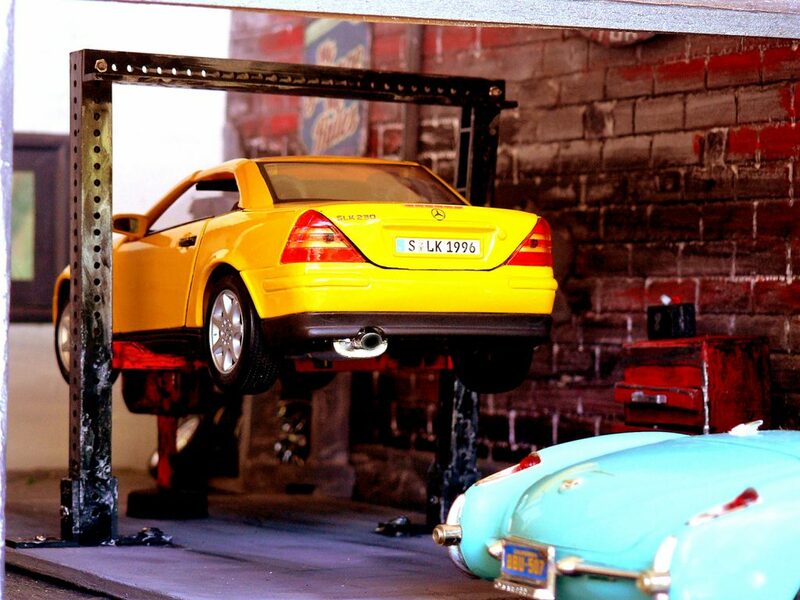 What is the Definition of Lemon Law? If you don’t know what lemon law is, that’s probably a good thing: chances are that you aren’t dealing with the aftermath of an accident after purchasing a poorly manufactured car. However, you might still be an owner of one of the 150,000 lemon autos (1% of new cars) each year. With so many lemon cars for sale annually, it’s important that you know your rights in this situation. If you’ve recently experienced a car accident because of faulty manufacturing and were recommended to research lemon laws, it’s important that you keep reading. As much as we’d like to believe that all vehicles are perfectly built, manufacturer errors are alarmingly common. If severe enough, this can result in devastating accidents, personal injury, intense legal fees, and even death. I think the dealership sold me a bad car. What can I do? It’s ideal to avoid these inconvenient and taxing situations, but we can’t anticipate whether a manufacturing error will strike our vehicle, and therefore it’s important for everyone to understand the importance of Lemon Laws. In this definitive report, we’ll review what exactly the Lemon Law is and how it can save you when necessary. Every state has their own specific meaning of what is lemon law described in their legal code, but in all cases, it can provide a solution to purchasers that have purchased a product that does meet standards of performance. This extends to a range of consumer products, but it usually applies to automobiles, SUV’s, trucks and motorcycles. These laws ensure that consumers are reimbursed or compensated fairly for vehicles purchased that don’t operate correctly and place the consumer in a danger. Its unusual name refers to the phrase being “sold a lemon,” implying that the consumer received a sour lemon car for sale. When a case is being sorted out, the state will work with the car owner and the automaker to repair the vehicle or provide a full refund. To defend their products and save themselves the financial burden, auto manufacturers might deny a consumer’s claim against their vehicle. It’s important to take these situations seriously and seek legal help to ensure compensation for a sour deal. This starts with knowing whether your vehicle qualifies as a lemon, which can become complicated depending on the individual situation. 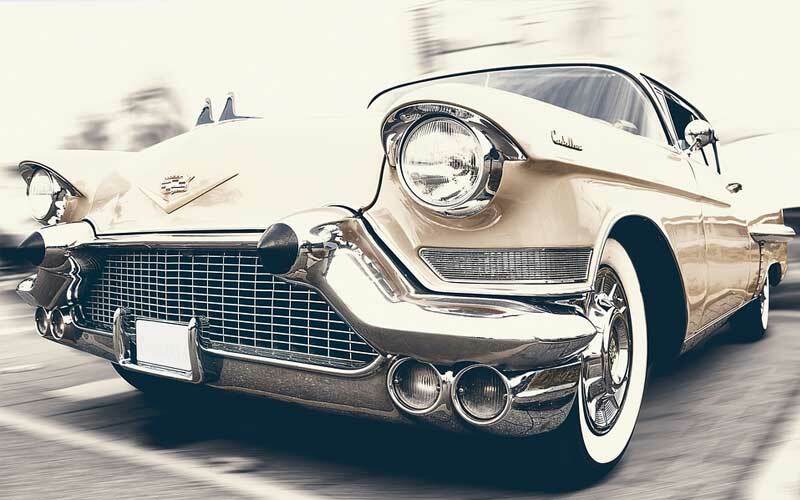 Although lemon law for car and other vehicle types are intended to protect consumers, there are a few qualifications that prevent all vehicles from being covered. Have a substantial defect that is covered by warranty. This defect must occur within a certain time or mileage amount after purchase. Not be fixable after a reasonable amount of attempts. A defect can apply to any problem with the vehicle that affects its overall ability to perform properly and could put the driver at risk. Some examples are faulty brakes or steering. 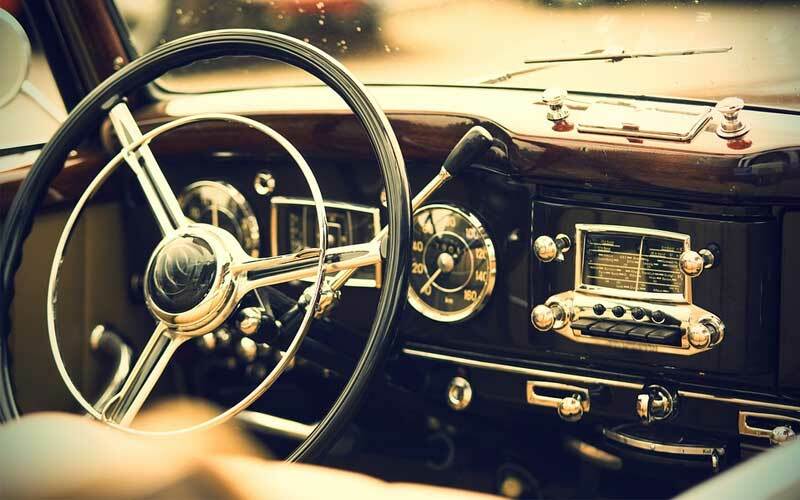 Small defects such as loose door handles, malfunctioning radio and other small parts that don’t affect the performance of the vehicle’s functions do not count as defects. While they are unfortunate, they are not covered under the state’s lemon laws. The defect must also occur within a small timeframe, usually a few years. This ensures that the issue with the car’s operating system is related to manufacturing and not natural use. This time window can also be measured in miles, usually capping at 24,000. If the state determines the defect to be caused by neglect or abuse, then the car will not count as a lemon. Additionally, the dealer or manufacturer must attempt to fix the vehicle a few times before it officially constitutes as a lemon. The amount of attempts depends on the intensity of the defect. For example, if a vehicle’s defect severely affects safety, like malfunctioning brakes, it will be considered unfixable after one attempt. If the defect is not as serious of an issue, it will be unfixable after 3-4 attempts. The exact number for non-life threatening defects depends on each state. A vehicle can also be considered unfixable if held in a repair shop for longer than 30 days for a full repair of multiple issues. There’s also a 30-day lemon law for used cars. If there is a 30-day warranty on your used car and it’s malfunctioning during this time, then you can most likely qualify for the 30-day lemon law on used cars. What would void a car warranty? 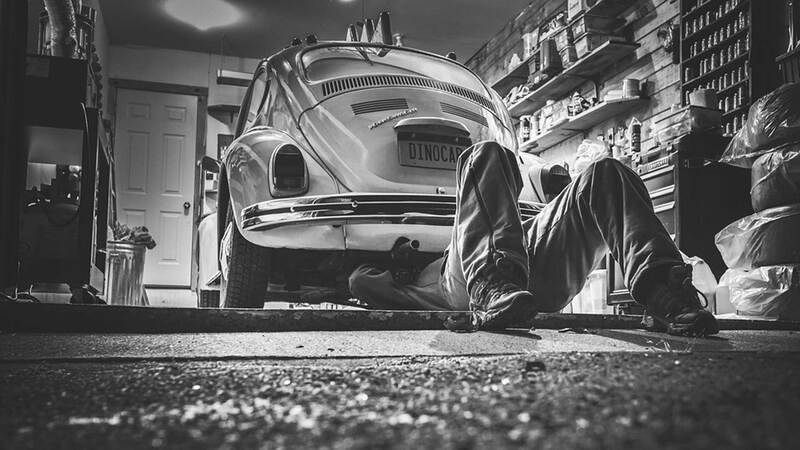 Expiration or any upgrade installed on the car that might lead an arbitrator to believe that the car is malfunctioning because of a new part. If my car is under warranty, can I take it to any dealership? Take the vehicle to a dealership for the manufacturer. Always ensure close communication with the manufacturer without involving others. What is considered to be a lemon depends on each individual case, as several factors either confirm or eliminate a car’s status as a lemon. Basically, the lemon car law applies to those with cars that are newly purchased cars that are still covered under warranty and have a defect that cannot be fixed. The law recognizes that those purchased cars with these conditions received an unfair purchase and is entitled to compensation. However, there are some exceptions. Is there lemon law for used cars? Unfortunately, most state laws apply exclusively to new car sales with only a few states that use lemon law for used cars. Each state has a definition of what is considered to be a lemon law used car, and certain used cars will count as new. For example, if a used car is purchased with a low amount of mileage on the odometer, or if the used car is still covered by the original warranty when purchased, these are exceptions that count towards lemon law for a used car. Know your rights when buying a used car so you exchange your purchase for a lemon free car. Visit Lemon Law America’s website www.lemonlawamerica.com for more information about the laws pertaining to your state. If you’ve assessed your situation based on the limitations above and believe that you have purchased a lemon, there are several steps towards getting reimbursement towards a new and properly working vehicle. The first step towards lemon law qualifying consumers is to obtain a refund or replacement from the manufacturer. Each state’s process of relief varies, but the law guarantees your right to receive this kind of reimbursement. However, you must first notify the manufacturer of the defect and arrange for a repair, and if the vehicle still does not function, then most receive an offer from the dealer directly. However, it’s possible that the manufacturer will withhold reimbursement, and therefore you’ll need to go through arbitration before a court hearing. Before a judge will be willing to hear your case, most states require an arbitrator’s involvement to mediate the dispute between you and the manufacturer. Manufacturers use their own programs and will most likely select one for you. If you are allowed to choose your own program, select a state consumer protection agency as opposed to a manufacturer’s program. Additionally, the Better Business Bureau (BBB) operates a free national program to mediate manufacturer disputes called the BBB Auto Line. This program uses trained arbitrators to conduct hearings between the consumer and manufacturer. This program is unique because the consumer is allowed to accept or deny the arbitrator’s decision. If the consumer accepts the arbitrator’s decision, the manufacturer is required to comply. More information about this program can be found on the BBB website at https://www.bbb.org/autoline/bbb-auto-line-state-laws/. If you are approaching an arbitration hearing, it’s recommended that you bring substantial documentation to serve as evidence and support your case. Evidence can include advertisements of the vehicle that lists high performance claims from the manufacturer, extended service contracts, extended warranty coverage proof and vehicle service records that break down a shop’s repair attempts and status as unfixable, as well as documents between manufacturer that illustrate their refusal to resolve. Those with little evidence often struggle to present an effective case and have difficulty overpowering a car manufacturer. Because these laws have many limitations, you must prove that your car qualifies under no exceptions to guarantee coverage. During a hearing, an arbitrator will hear both sides and make a decision within 60 days. If the arbitrator denies reimbursement, you can appeal their unfavorable decision in court. Confronting lemon laws is a complicated process that requires time and attempts to repair to build an effective case. Rewards can lead to full reimbursement, but it’s imperative that you understand your state’s unique laws and have enough evidence to support your claim against the manufacturer before presenting your case. It is also highly recommended that you consult a professional who can help you determine whether your vehicle is a lemon. They will also help you build a strong case against the manufacturer to deliver in arbitration and court. If your car is a lemon, remember that you are always entitled to compensation and deserve to drive a vehicle that operates competently, and will be covered under your state’s laws.